At Erve Eme we bring back the past using re-enactment and living history. Our goal is to stimulate the (educational) interest in the local and regional history and development of human society in relation to the natural environment. Erve Eme is an early medieval farmstead, situated at the Kaardebol in Zutphen (NL). It is a unique reconstruction depicting the Frankish Period, around 700 AD. This is the time of the large migrations. At that time, Zutphen may have been no more than a couple of houses, a smithy and a few more crafts’ buildings. But that was a good start. Erve Eme was an initiative of the municipality of Zutphen, started in 2008. 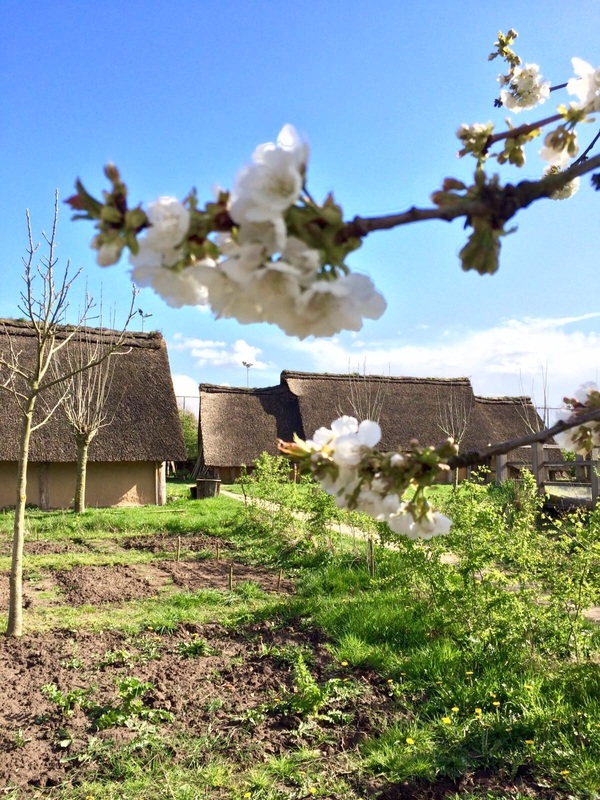 Two Frankish farms were reconstructed by a team of volunteers led by Arjen de Haas and Leo Wolterbeek. Foundation Erve Eme is responsible for the management of this small archaeological open-air museum. 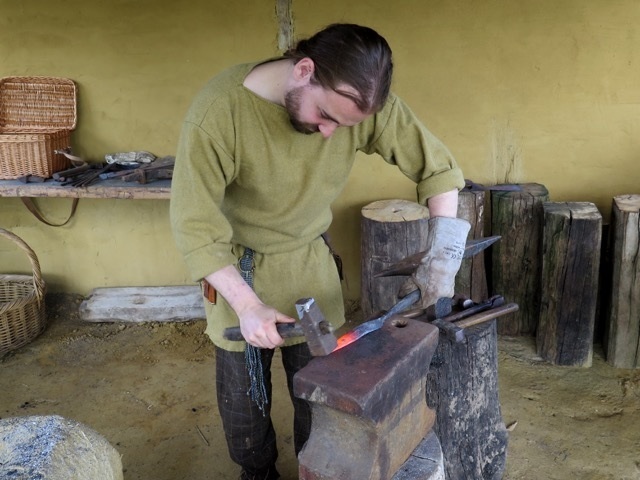 We organise open weekends, events and workshops such as bronze casting, iron forging, pottery and basket weaving. One can also shoot with bow and arrow, play the old game kubb or learn how to throw an axe! School groups are equally welcome as business excursions. Chairman and one of the first volunteers of Erve Eme. Experienced Facilities Specialist with a demonstrated history of working in the museums and heritage branch. Skilled in Facility and Operations Management, Cultural Heritage, and Event management.